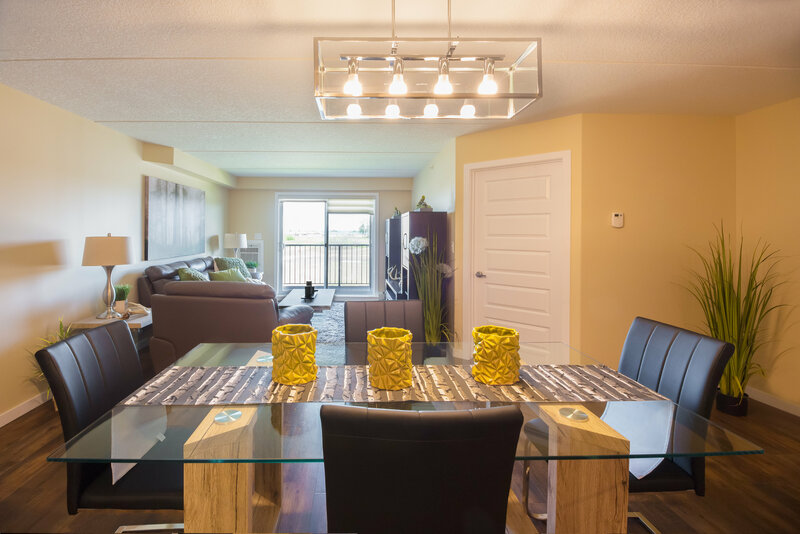 Designed to complement the town’s distinctive French architectural character, Place du Canal is an attractive place to call home. Residents enjoy canal and park views, and have the opportunity to grow vegetables and flowers in the on-site community garden. Place du Canal is phase two of our condominium project in Beaumont. Chateau du Canal, completed in 2018, was phase one. 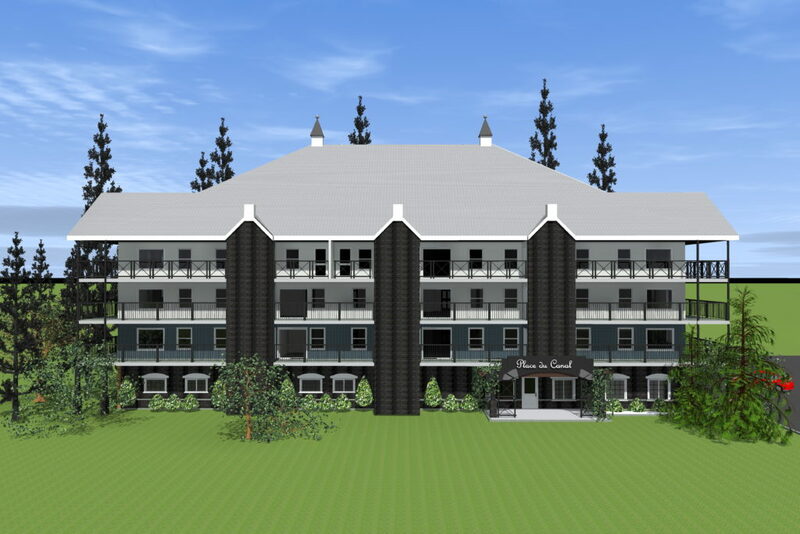 Construction will commence in summer 2019, with expected occupancy by summer 2020. 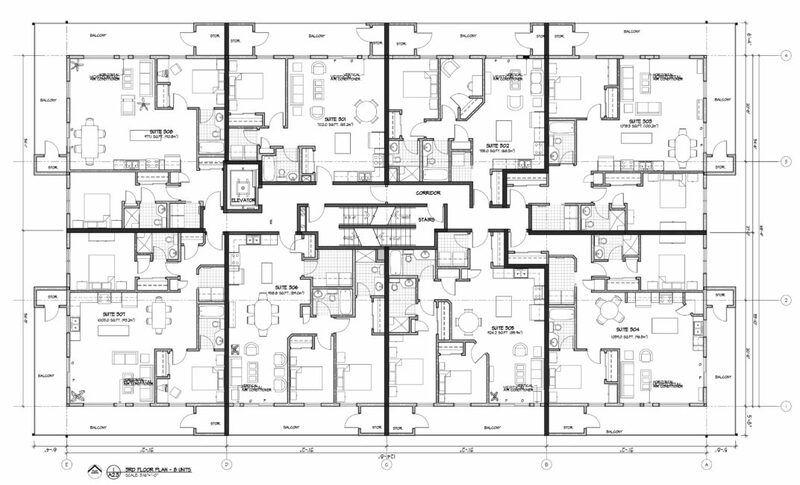 Designed for adult-living, Place du Canal is a four-storey condominium with 22 suites above on the second, third, and fourth floors. 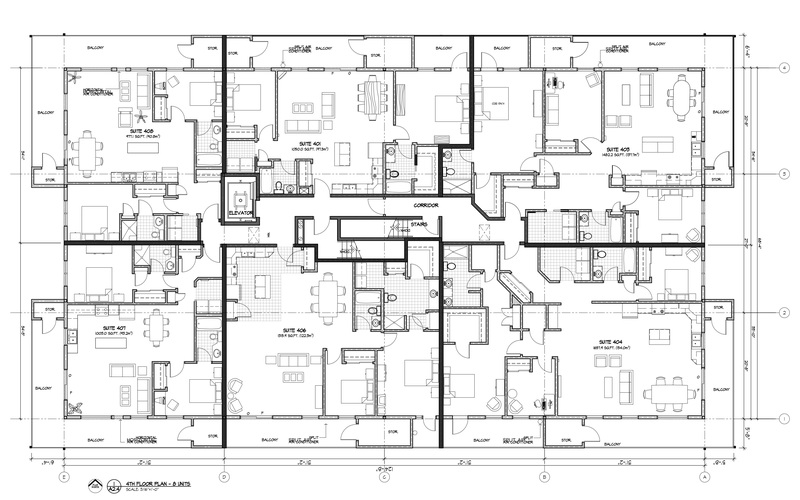 The building includes elevator access and a comprehensive sprinkler and fire alarm system. 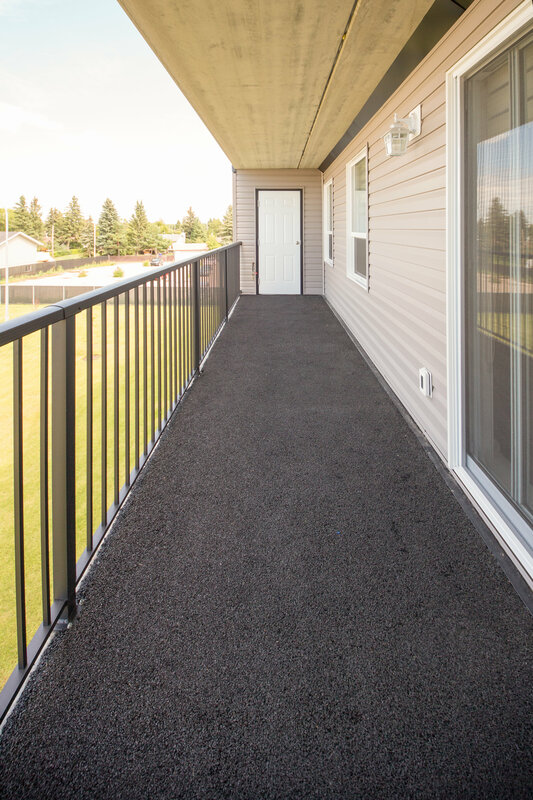 Superior materials and construction methods (such as our eight-inch concrete floors and dual wall systems) provide excellent soundproofing and fire protection. 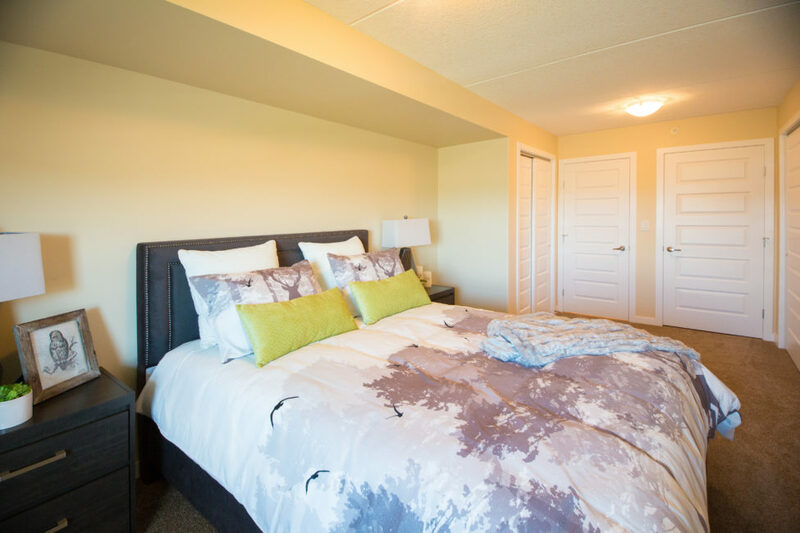 Each suite comes with a designated parking space in our indoor, heated parkade. 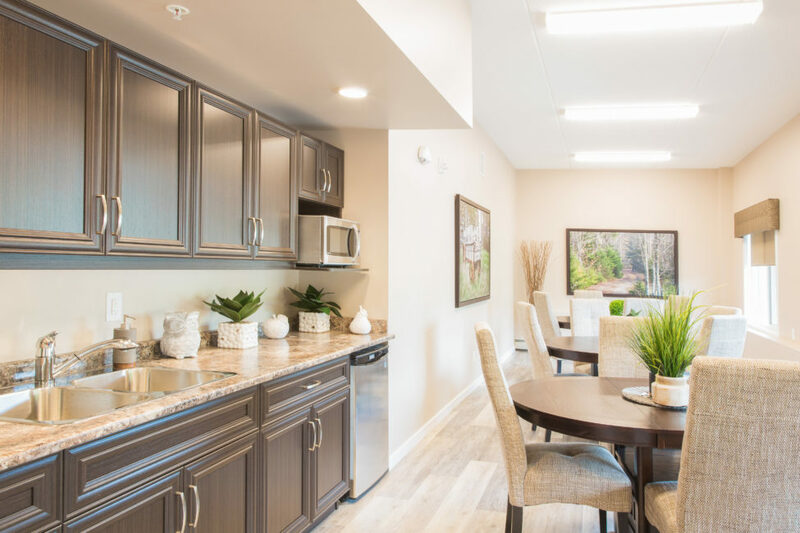 Outdoor guest parking will also be available, and an extra four-car garage will provide residents with the option of purchasing a second parking space, on a first-come, first-served basis. 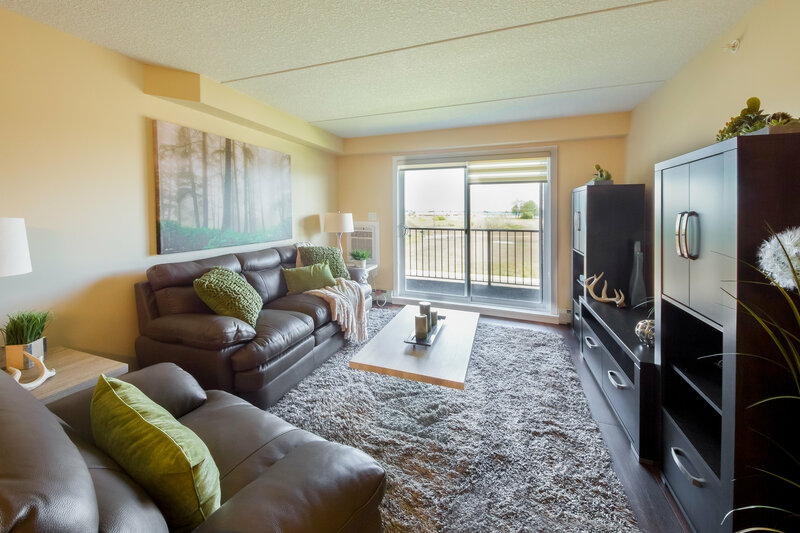 With prices starting at $220,000, our thoughtfully designed one-, two- and two-bedroom-plus-den suites offer a variety of layouts to choose from. Every suite includes a spacious balcony (with gas line for a BBQ) and storage unit (several suites come with two storage units). Corner units offer wrap-around balconies. 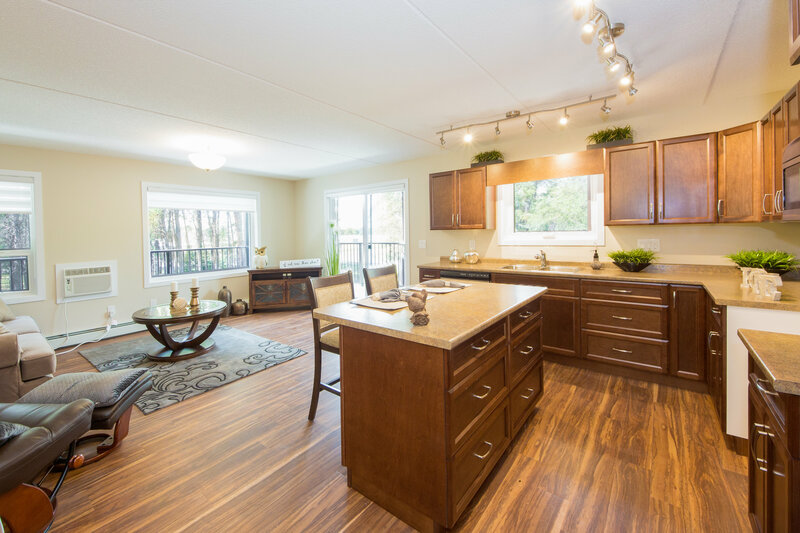 When you purchase your new home before construction has completed, you gain the opportunity to select your preferred finishing choices. 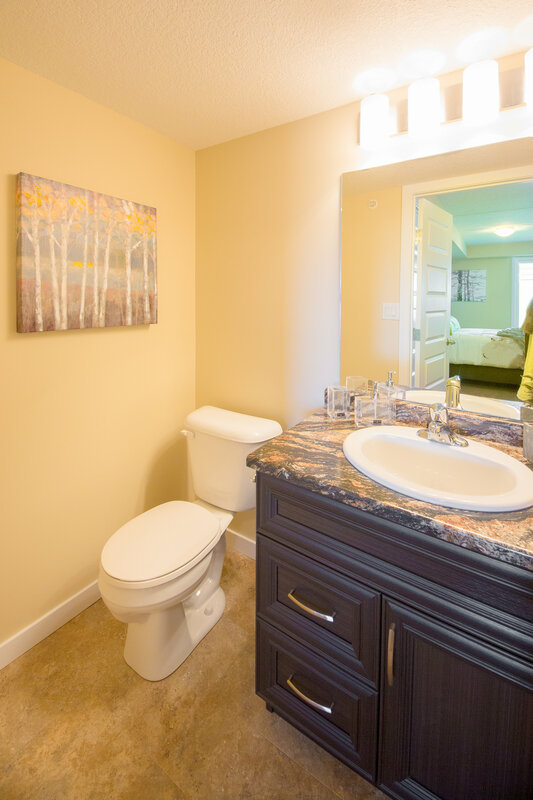 You’ll also receive a free two-hour interior decorating consultation. 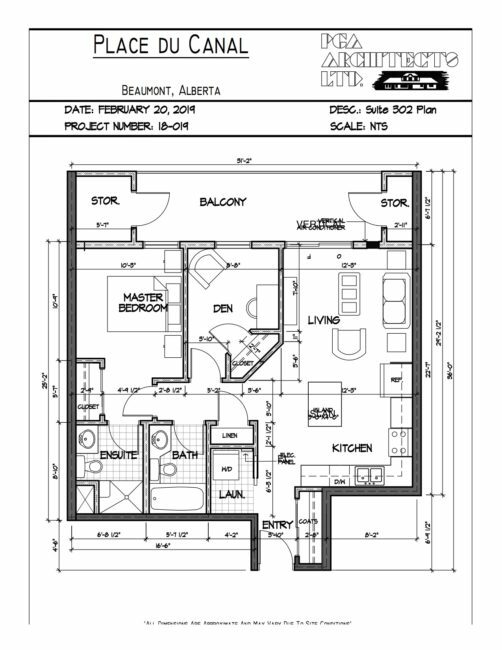 Above prices do not include tax. For more information on pricing and availability, please contact our sales agent, Natalie MacQuarrie. 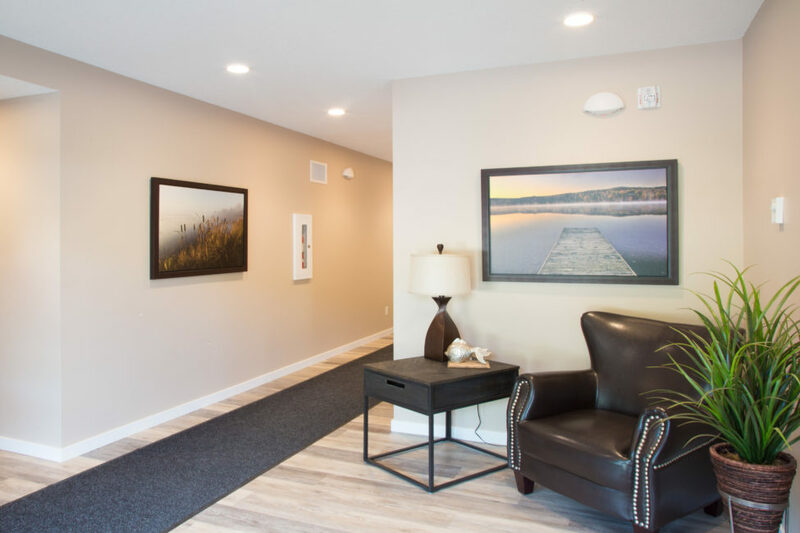 Common areas include a bright, inviting lobby, a furnished social room with kitchenette, and two flex spaces for owners to decide on the use. 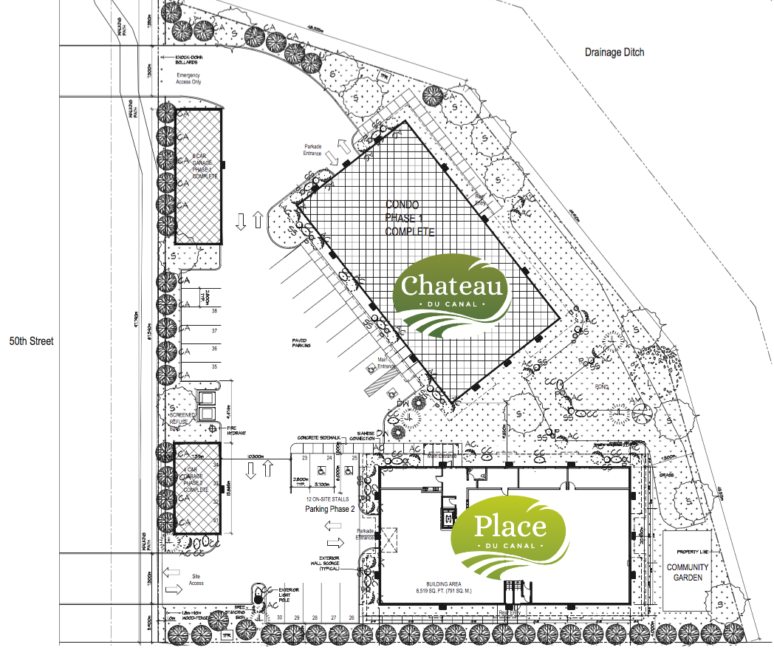 Green thumbs won’t have to give away their gardening tools as there will be an on-site community garden. 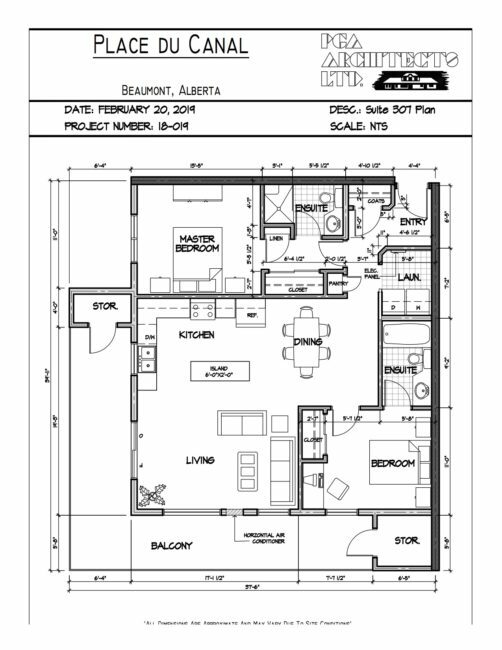 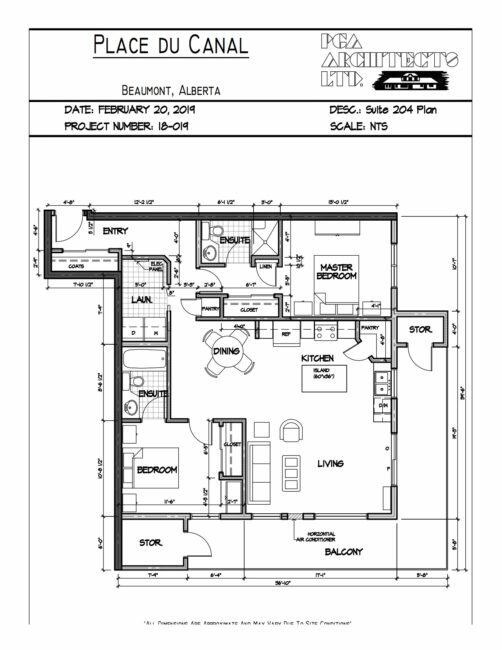 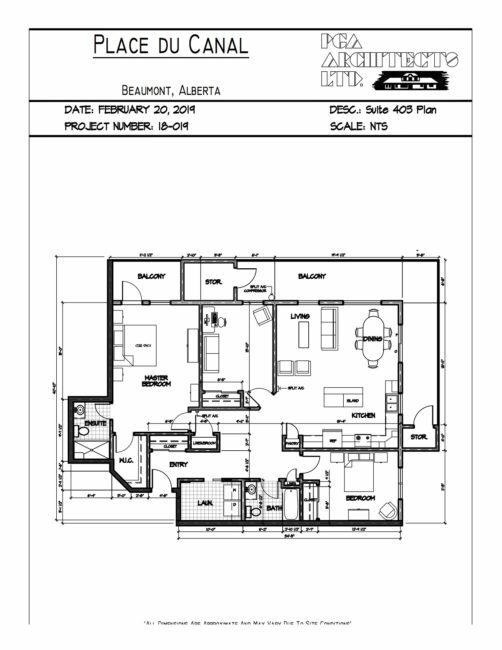 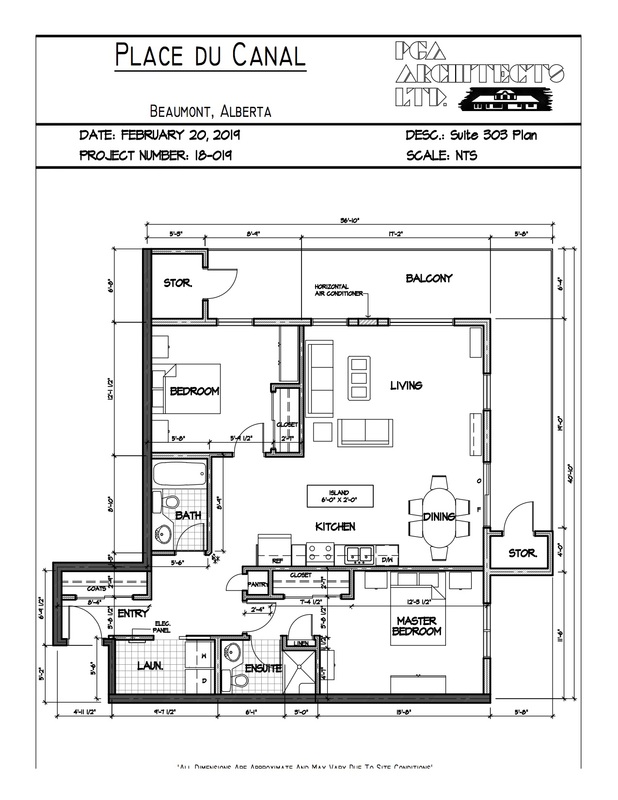 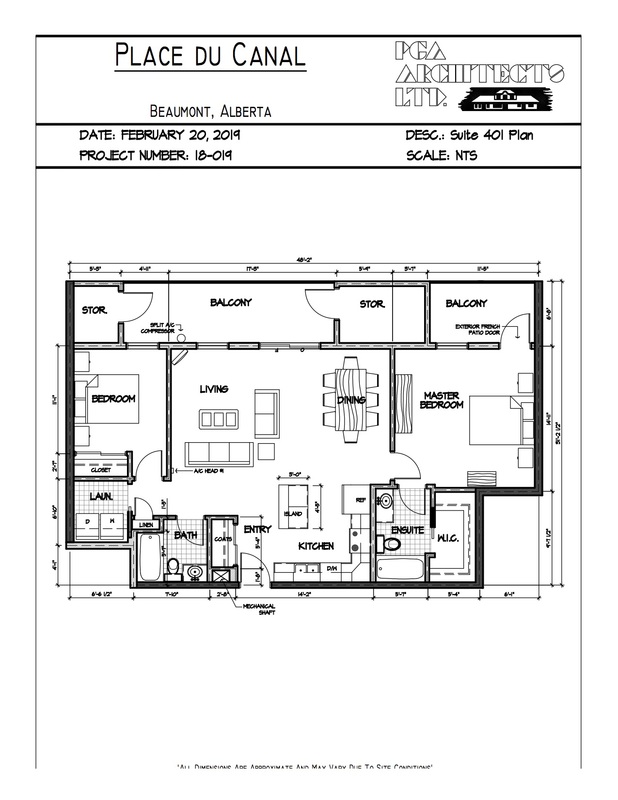 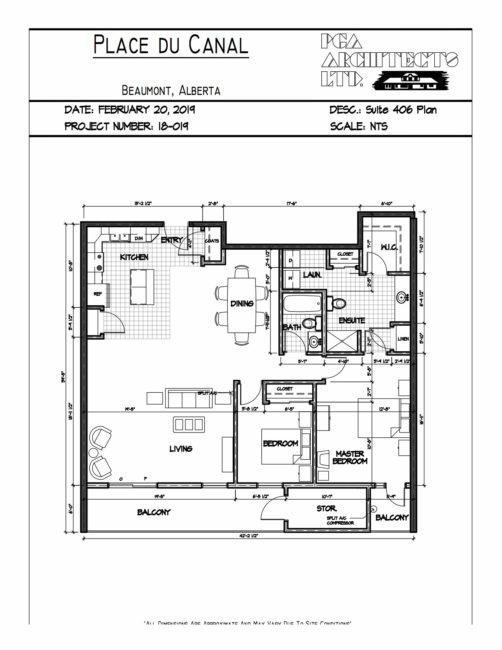 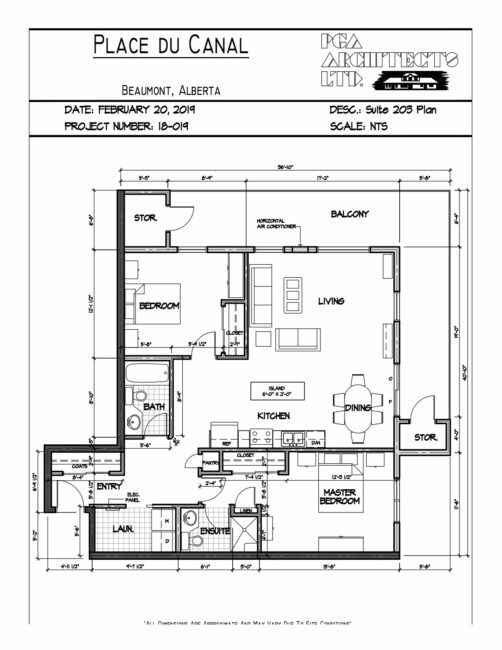 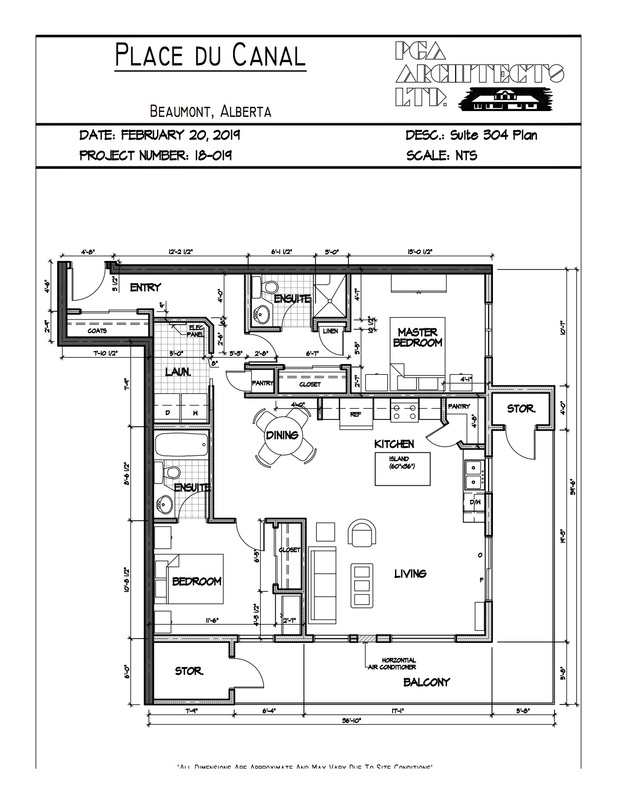 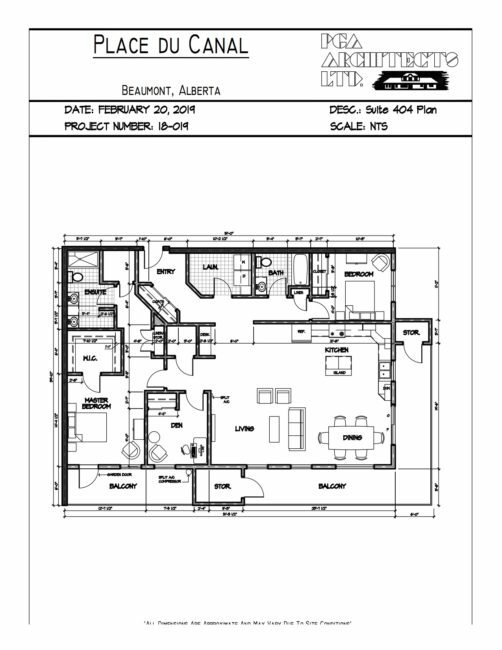 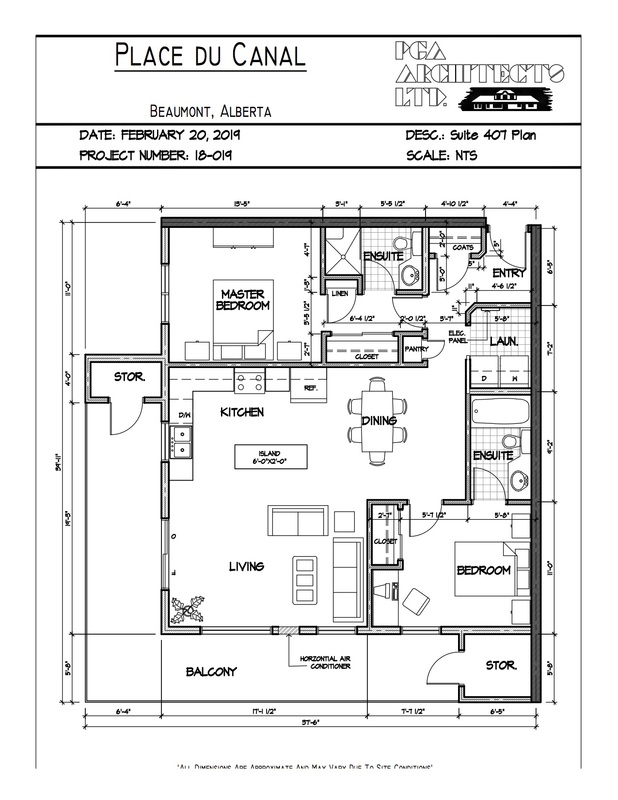 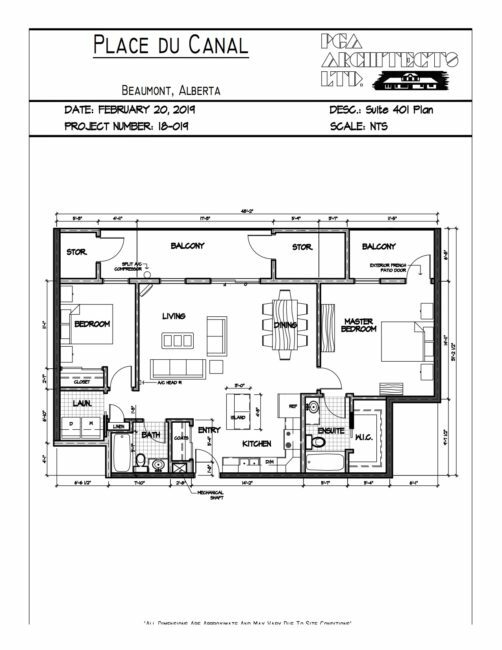 4101 – 50 Street N, Beaumont, Alta. 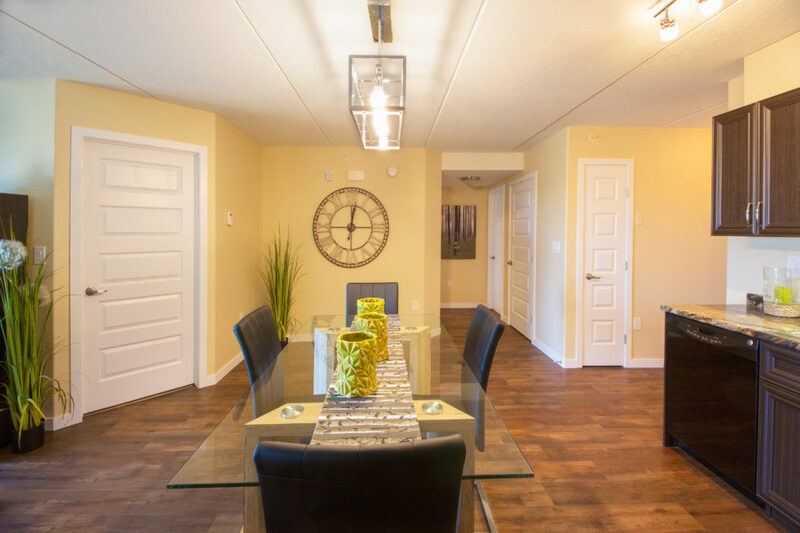 For more information on Place du Canal, contact our sales agent, Natalie MacQuarrie. 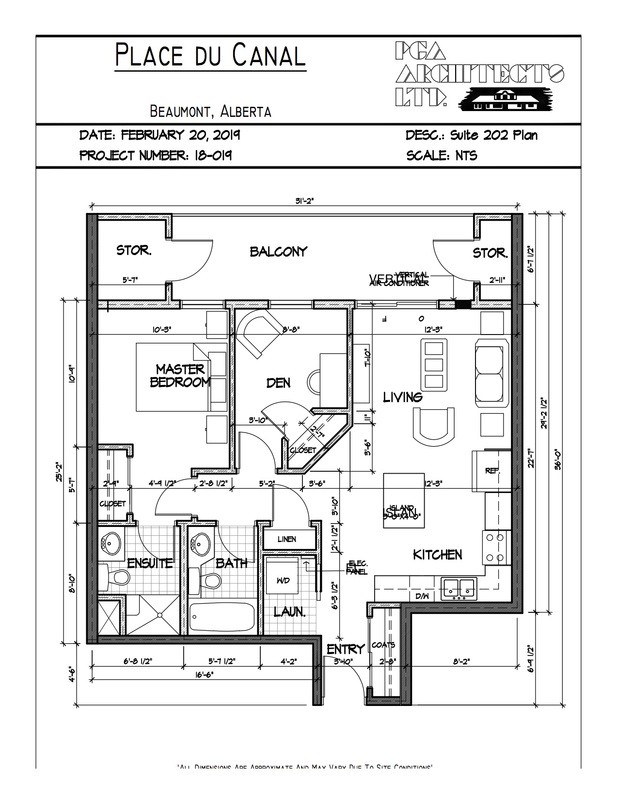 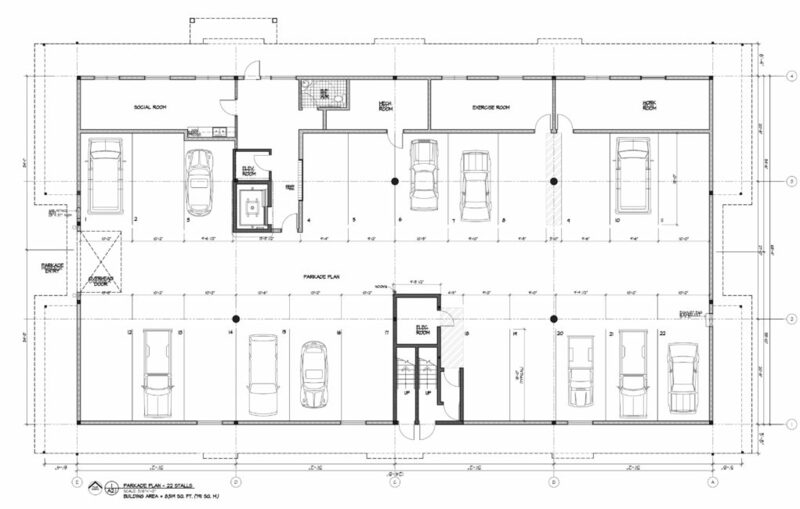 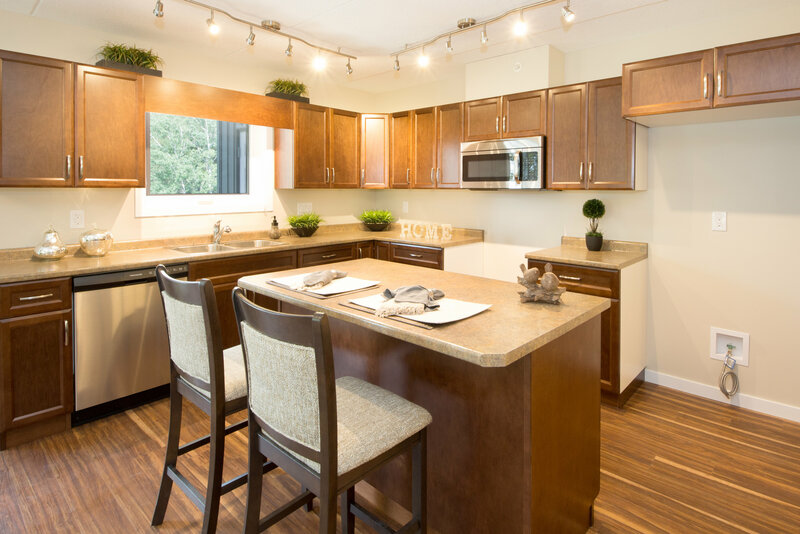 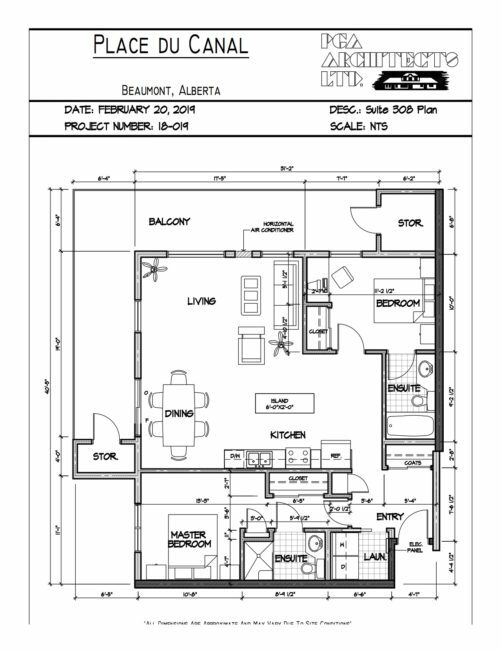 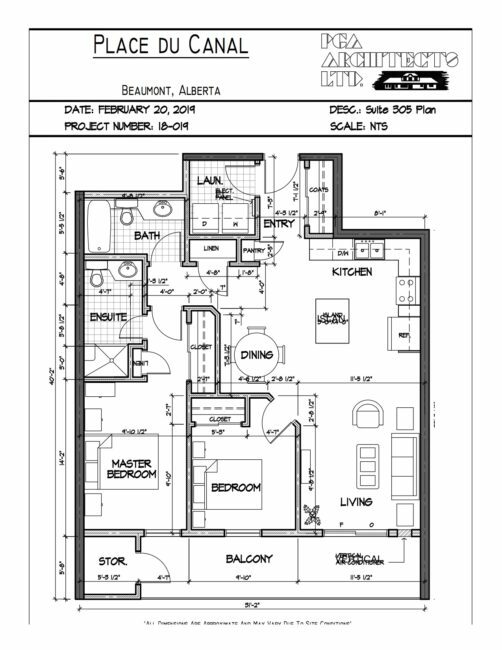 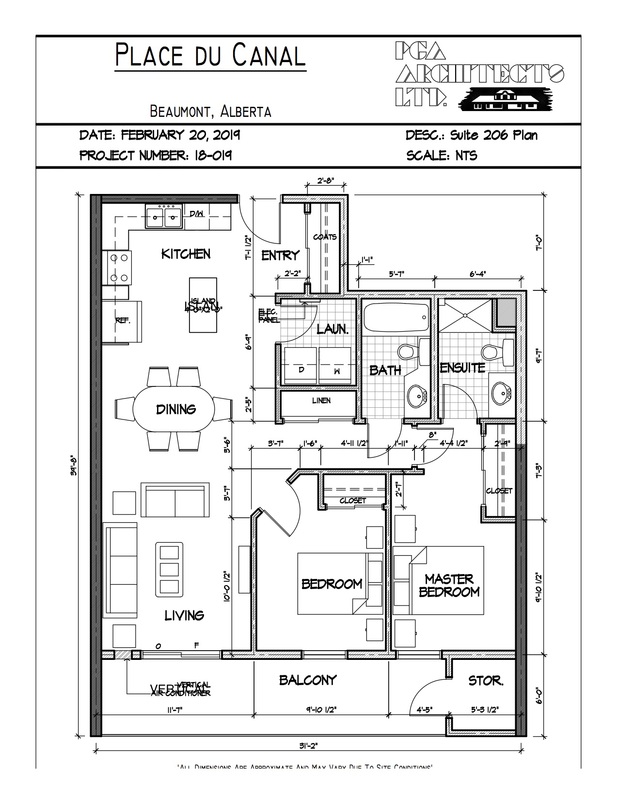 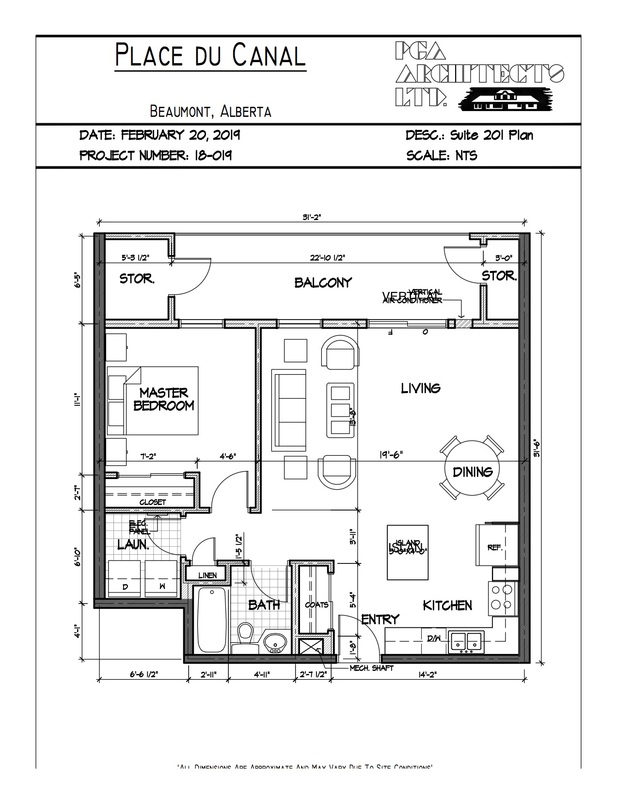 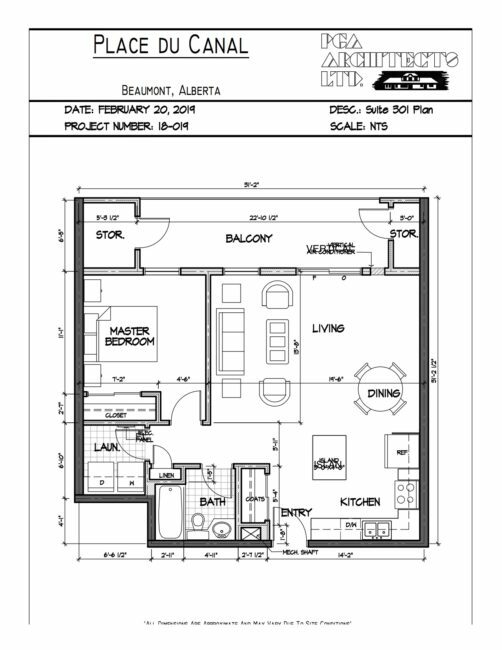 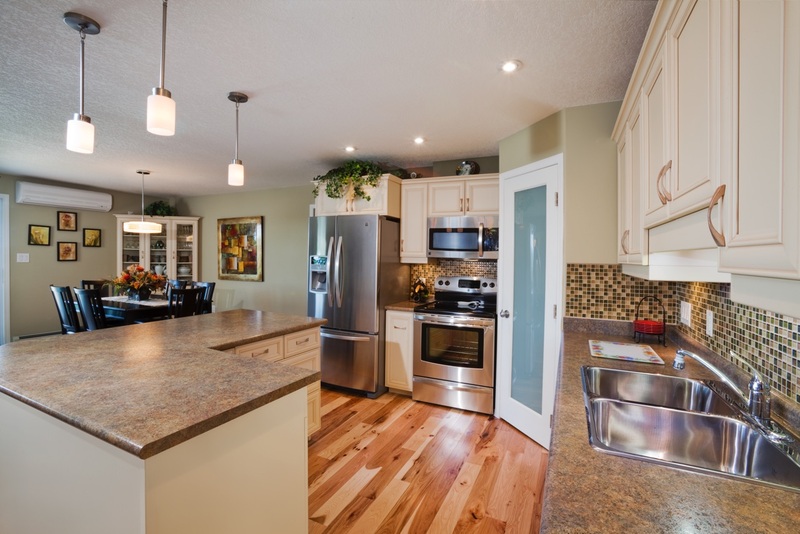 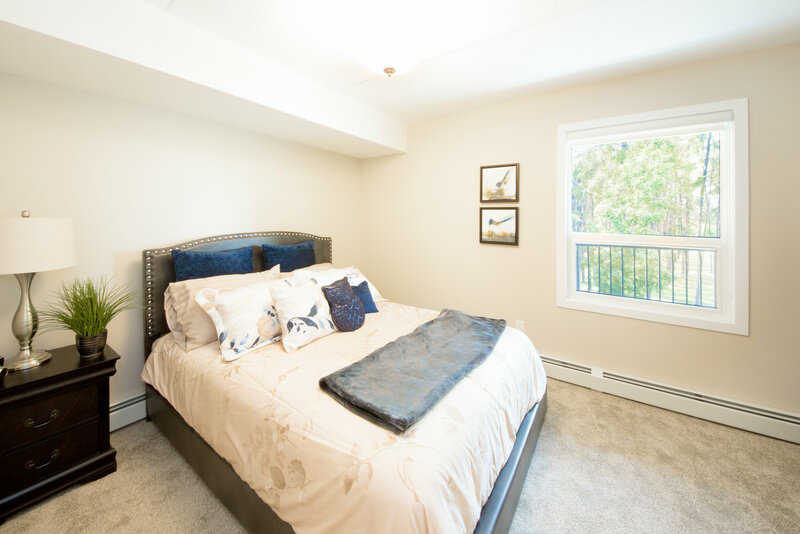 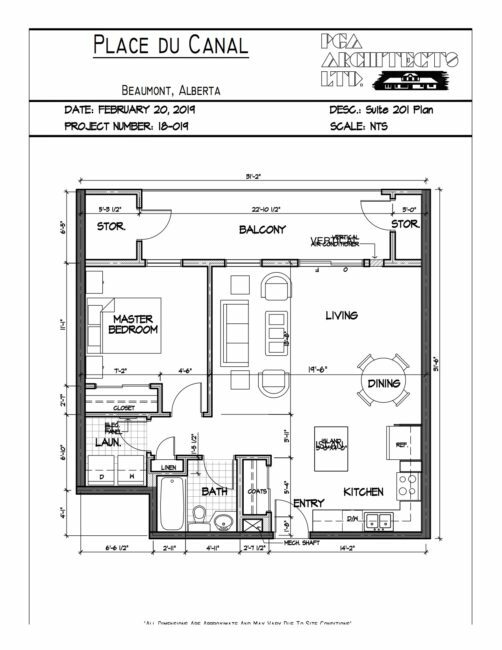 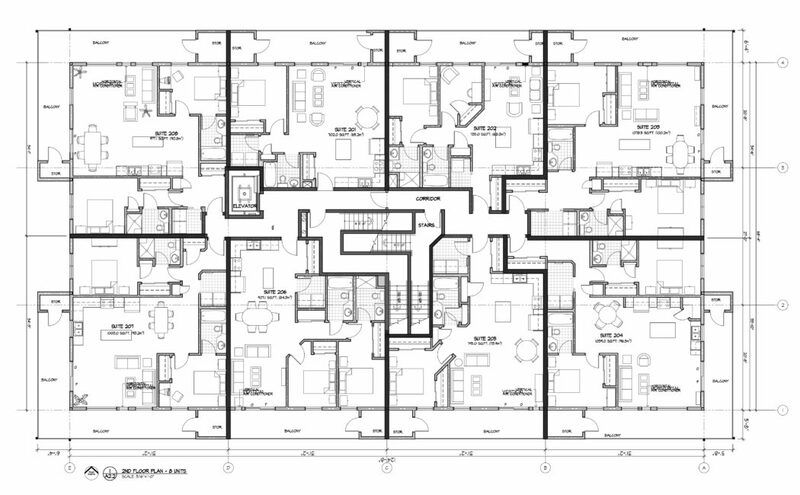 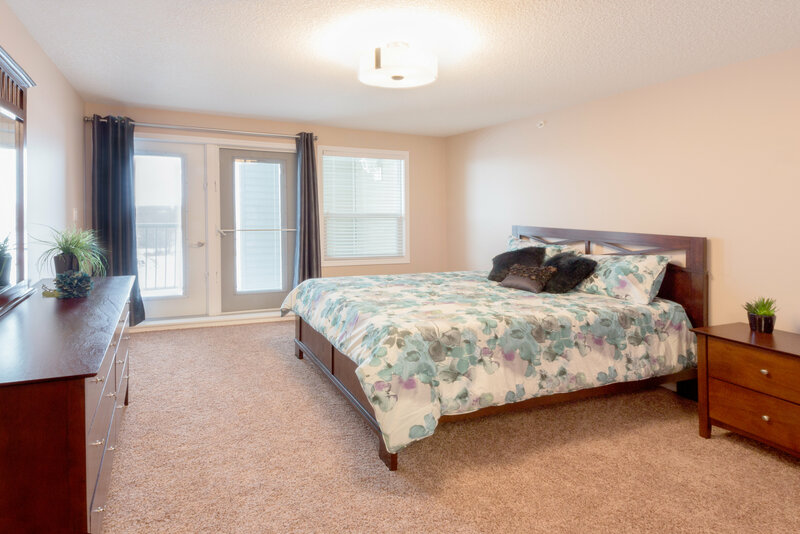 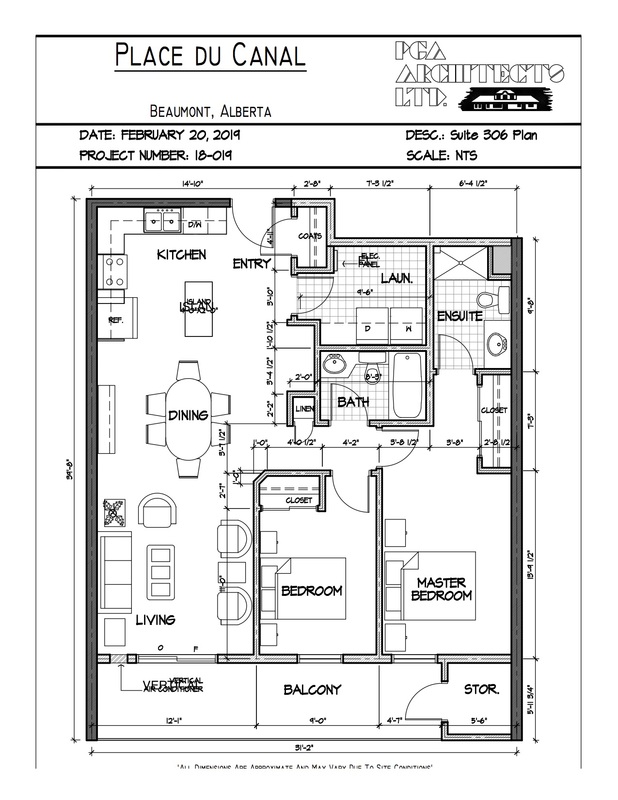 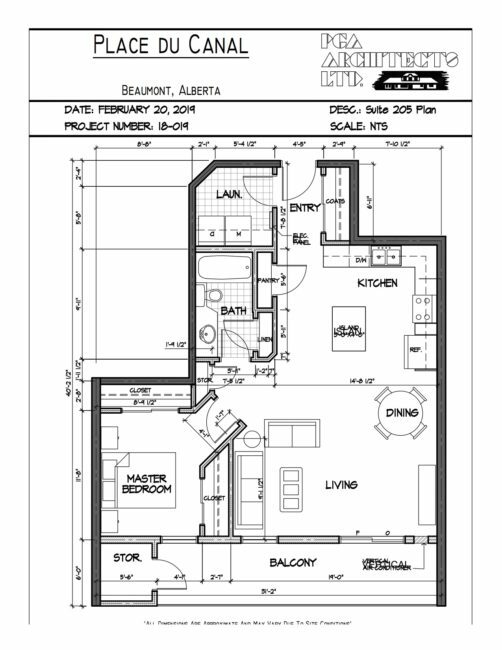 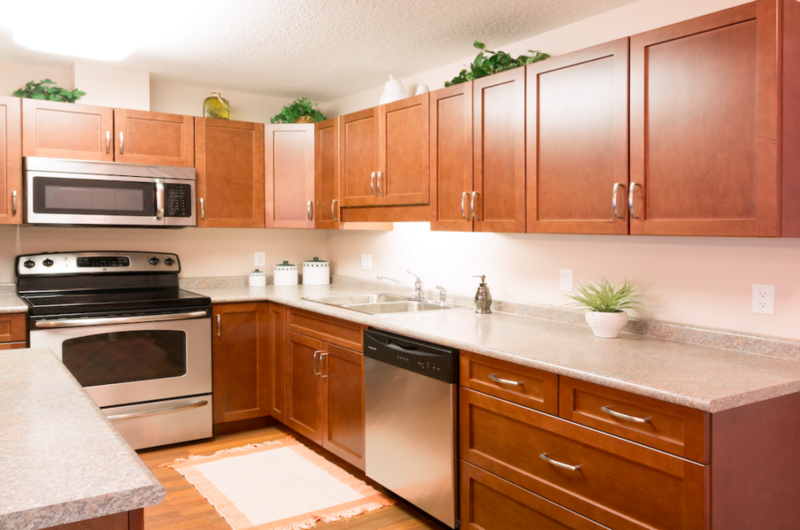 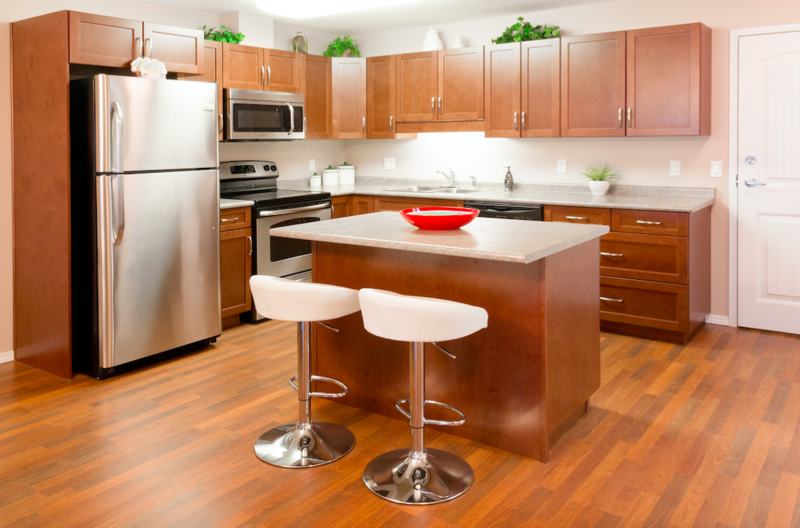 Click through the gallery for each floor to see the floor plans and suite layouts.